With the effects of the 2008 global recession still being felt in many places around the world, many people are looking to cut costs and save money in any way they can. In this post, I plan to outline some different ways that you can save money on snus by shopping at Northerner. 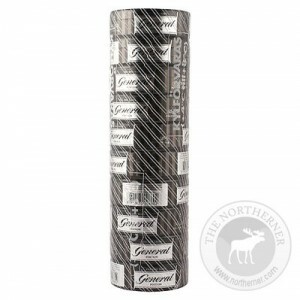 For those of you who frequently purchase large amounts of snus, Northerner’s Club 100 can be an easy way to get a free roll of your favorite brand of snus. 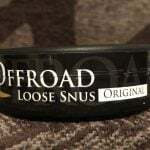 For every 100 cans of snus ordered, you’re eligible for one free roll of snus. A wide selection of snus is available from Club 100, and it can be a nice way to take advantage of being a frequent customer. Snus can also be gotten from Club 100 for the cost of 1,000 bonus points, so if you’ve made other purchases, these can count towards your 1,000 point total. Northerner frequently offers various promotions on all types of snus, and often these types of deals can offer a lot of value. Keeping an eye on the Current Offers and Last Chance pages can really pay off. For example, at the time of writing there is a special offer of three rolls of snus for a little more than the price of a single roll. I will also be doing my best to post information on new and upcoming sales here on the blog, so check back frequently to really benefit. 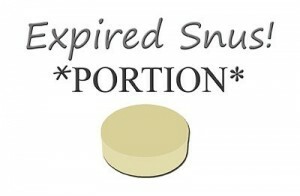 In many instances, soon to expire and expired snus can be perfectly fine, and can be kept for months in proper storage. 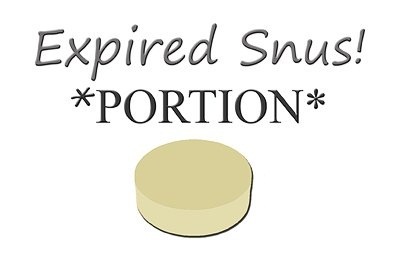 Northerner sells cans of soon to expire and expired snus at a large discount, and prices vary between $2.99 for a roll of expired snus, and $10.99 for soon to expire. 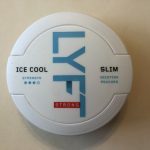 The only drawbacks to ordering this type of snus is that there is limited availability, and you don’t get to choose what type of snus you get. 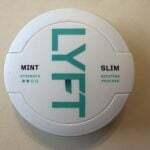 However, if you’re looking to save money and are not picky about what snus brand you receive, then its a great idea to keep checking back and see if any new snus has recently been added to the list. Hopefully this post will help out some of you who are looking to save money on snus. If you have any other tips or tricks that you’d like to share, feel free to leave a comment!